3iii App now available on iTunes. As 3iii’s distributor network grows an effective evaluation and demonstration kit was needed. 3iii Engineers develop the kit and functionality parameters while Lextar assisted 3iii in developing a WiFi module and ISO app so as to wirelessly control the evaluation kit. The 3iii App is now available on iTunes. Search and download 3i_Demo to your iPad for the best result. 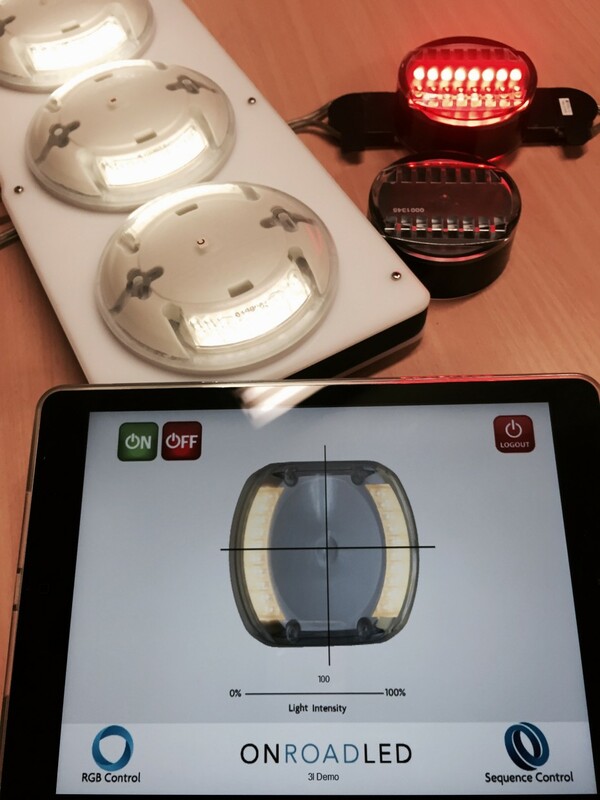 For more information on the 3iii App and ON ROAD LED products go to Products or ON ROAD LED.